As a strategic sourcing partner, we provide on-demand access to a wide breadth of valves and automation products specifically for the energy industries. Products include gate, globe & check valves, flanged ball valves as well as threaded & socket-weld ball valves. In addition to our products, we offer a suite of specialized V&A services such as valve actuation and project management services. 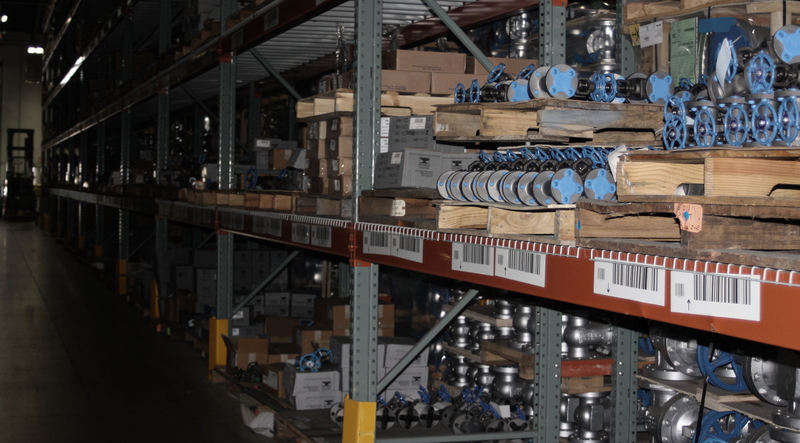 See our line of gate, globe & check valves. See our line of flanged ball valves. See our line of threaded and socket-weld ball valves.